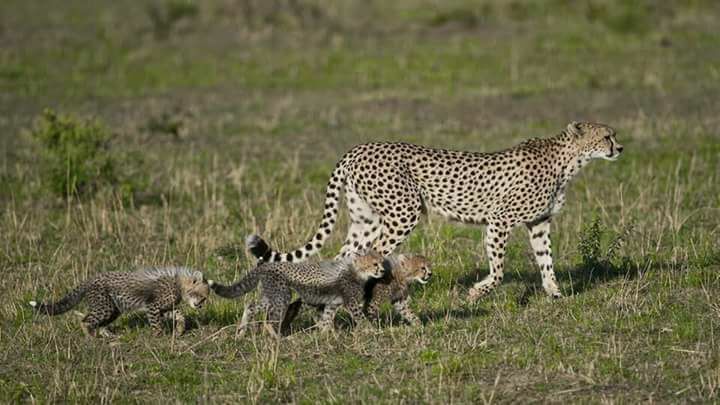 Serengeti Great Migrations, 6 Steps to Answer its Ring of Nature. 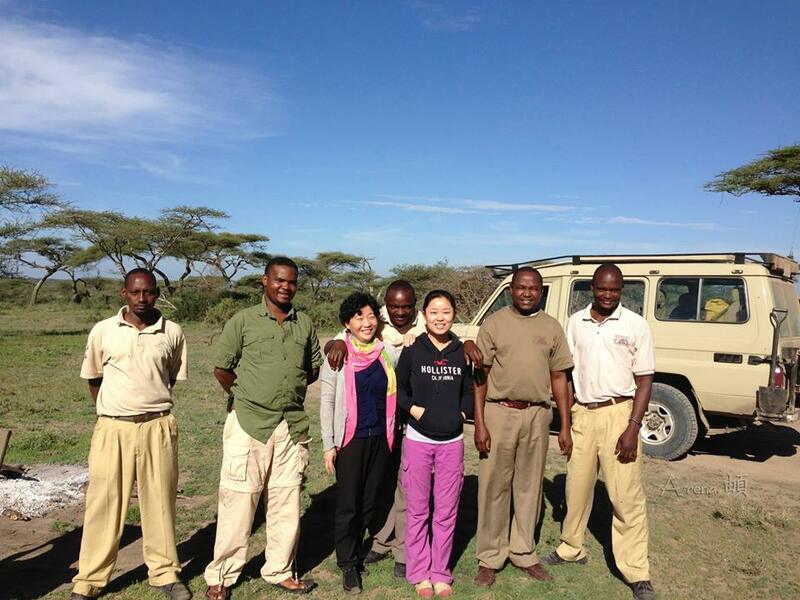 Imagine Tanzania is expert safari traveler and we love helping you. ittb.co.tz is the best safari website with unique listings tours and excursion around Tanzania and nearby countries. Accuse me of Selective hearing, but when it comes to unique nature covered on ever green, fauna landscape flourish to its geographic made features as Grummet River. Yes Call of nature, ring of Africa 12th nature wonder, proclaimed annual Serengeti Great Migration. If not attentive listener you would definitely struggle to hear, I guess we all pay more attention to the things interest us. Yes the ring of Serengeti wildebeest Migration interested the World and not only Africa or Tanzania, but all friends of nature and wildlife Lover and always are on edge point on answering to visit no matter how hard we tried. High pitched ringing. 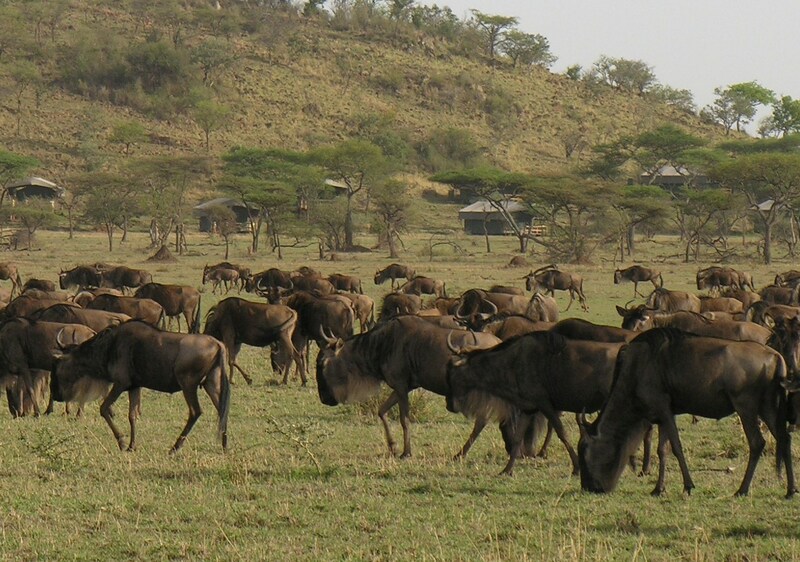 Thinking of going on a Tanzania Serengeti Wildebeest safari? You’re not alone! Only joining the world interest. As you may expect, before embarking on a safari, there’s much for you to learn and prepare to ensure that your first Serengeti Great Migration safari will live up to expectations. Lucky for you, we are here to help! Beginners Serengeti Migration Wildebeest Safaris to Tanzania. It should be Tanzania, Great Migration seen in Serengeti the most throughout the year rather than Maasai Mara. Again is an enormous Country with many great destinations to visit with each one offering a unique set of wildlife, nature, and culture, Out of twelve natural wonders, three are seeing in Tanzania, Ngorongoro Crater, Mt. Kilimanjaro and Serengeti Great wildebeest Migration. What to See, not Only Serengeti Great Migrations but Also. Yes, knowing your main expectation is Serengeti Great Migration to see on your safari adventure is a crucial part of planning your very own version of the perfect safari. Though Tanzania has a vast collection of wildlife, worth to note that many of its species are unique only to certain regions. For example, the ‘Big Five’ safaris are popular amongst first-time safari goers. These safaris are tailored specifically for travelers whose second main intention is to see the Big Five animals: lions, leopard, rhinoceros, elephants and the cape buffalos. If you too are interested in seeing these five species during your visit, you will only be able to do so in Tanzania, Ngorongoro Crater, Serengeti National Park and sometimes Lake Manyara and Tarangire National Park. If you’re interested in doing some Chimpanzee tracking, then you must list Gombe and Mahale National Park or interested in seeing Wild dogs, Crocodile or Old Stone Age History, then the Southern Tanzania- Ruaha National Park, Mikumi National Park, Selous Game Reserves or Iringa – Isimila should be on your list of top destinations to consider. If you’re feeling more active and adventurous, you can opt for alternative options such as going on horse-back, a canoe, or Mt. udzungwa hiking to hot spring Water fall. You can even choose walking safaris and self-driving safaris where you can explore Tanzania’s vast grounds on your own and at your own pace. Sign up for the Imagine Tanzania newsletter and get the news about exiting destinations and inspirational stories into your mailbox. We respect your privacy. We will not publish or share your email address in any way. 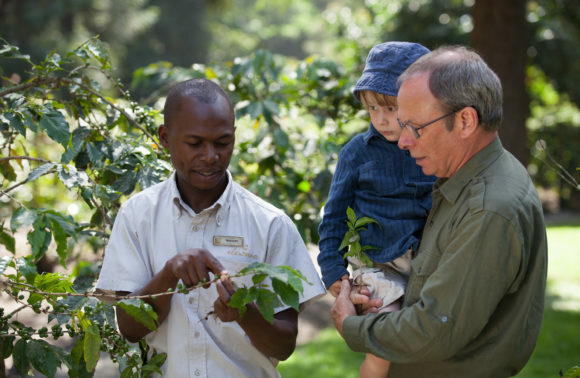 Next6 Things You Must Know Before Choosing a Safari.